As of 1991 businesses, State and local governments, and non-profit organizations serving the public are required by law to allow service animals to accompany those with disabilities in all or any areas where the public is allowed to be. For instance, a restaurant cannot isolate and/or refuse service to a customer who has service animal. In 2011 the ADA issued new regulations, defining what did and did not qualify as a service animal. 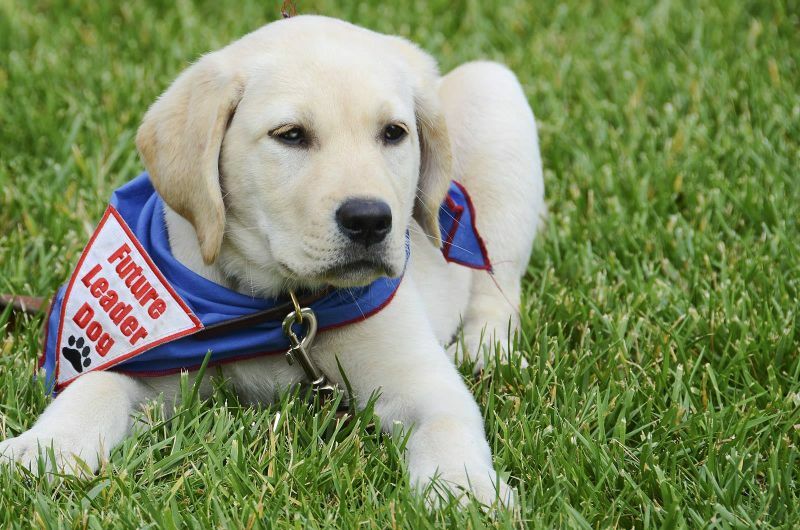 What does the law define as a service animal? A service animal by ADA approval is a dog (or in some instances, a miniature horse) that is specifically trained to perform special tasks for the benefit of a disabled person. They are trained to read signals and respond to the needs of that person. These tasks do not include emotional comfort, therefore excluding animals that are used as "emotional" or "comfort pets." Is a comfort pet considered a service animal? A comfort pet, is just as its name implies. A service animal is a working animal, not to be confused as a pet. The ADA does not recognize animals of comfort as service animals. For those dogs that do not meet the ADA requirements for service animals, a recent California law now allows dogs to accompany owners if: (1) there is outdoor seating available; (2) there is an outdoor entrance and the dog does not enter the food establishment; (3) the business owner allows dogs at their establishment. See CalCode 114259.5. What can I, as a business owner do? As a business owner you can ask two questions: (1) is the animal required for a disability and (2) what task was the animal trained to do. There is no law stating that licensure and/or certification is required, so you cannot ask for proof or evidence of disability.